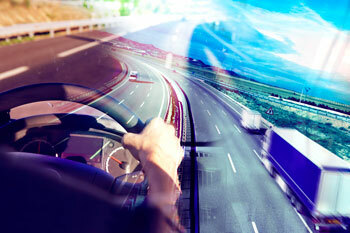 For commercial drivers, the most important safety feature is YOU, the driver! The DOT physical you take for your medical certificate confirms that you are healthy enough to safely perform your duties. We offer DOT Physicals for just $89 with same day appointments. Call us at (412) 885-3533 or book your appointment online now. Have friends that also need to get their physical? Book physicals for 3 or more and get them for $75 each. Call us today at (412) 885-3533 to take advantage of this incredible deal!